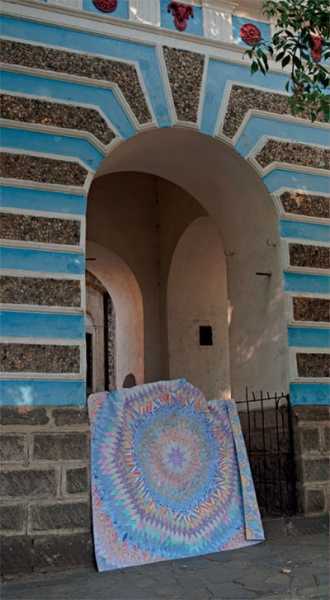 This is the 2012 vintage! 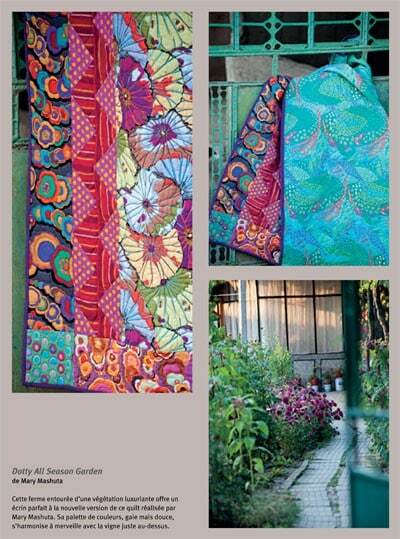 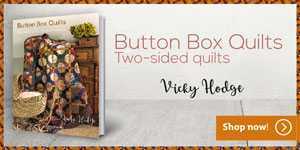 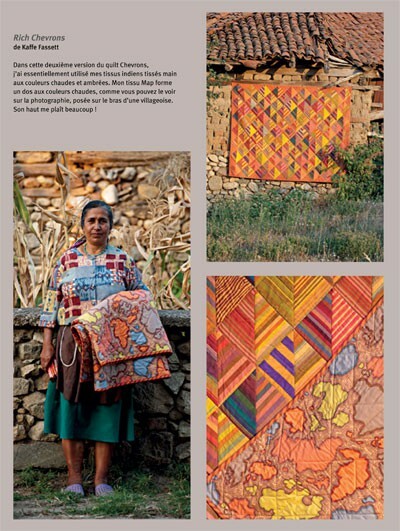 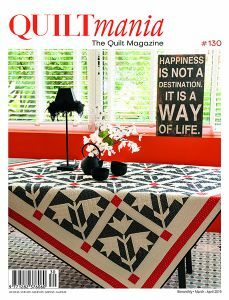 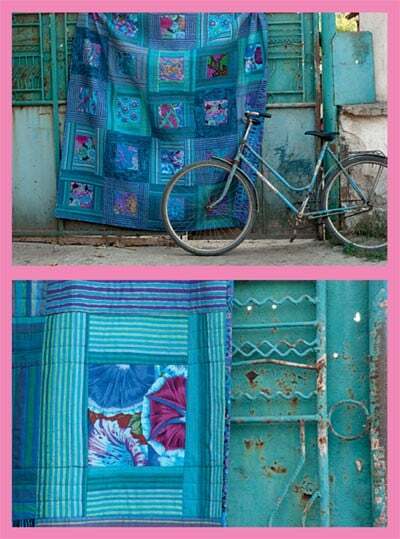 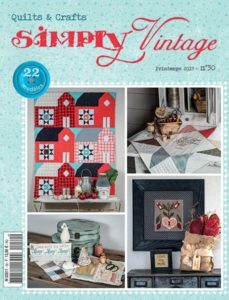 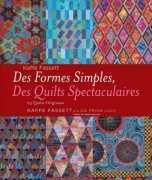 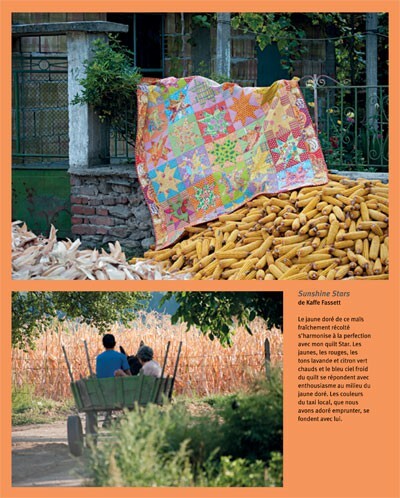 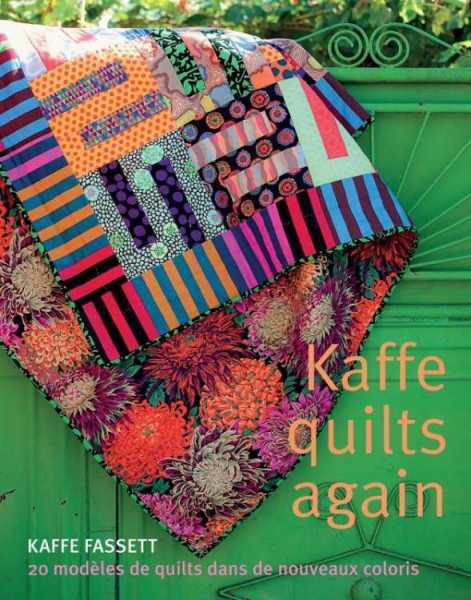 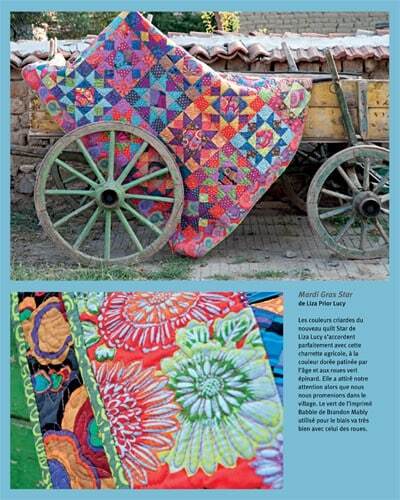 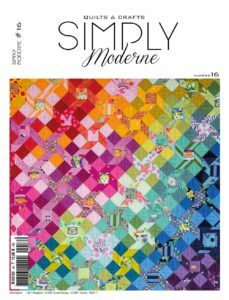 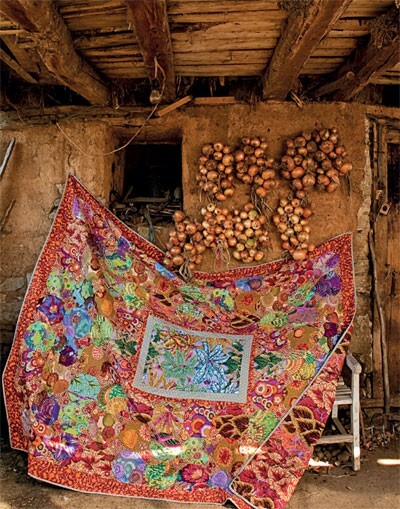 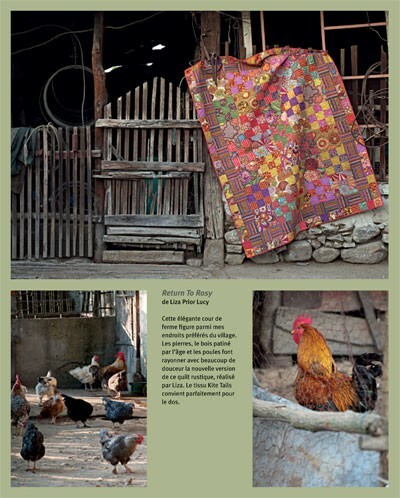 Kaffe and his team went to a lovely little village in the heart of Bulgaria to photograph the 20 quilts found in this book. 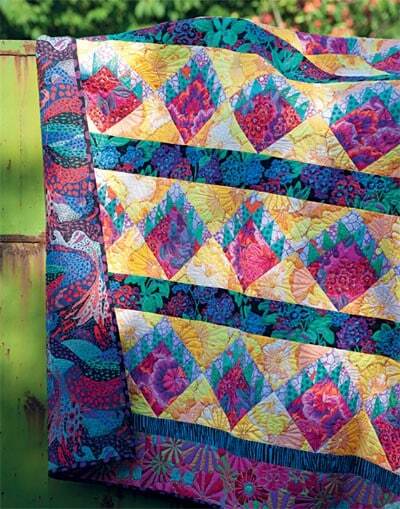 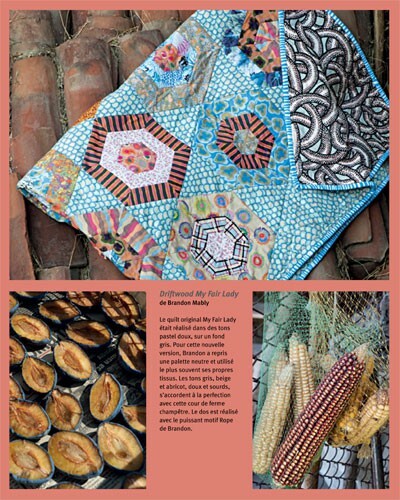 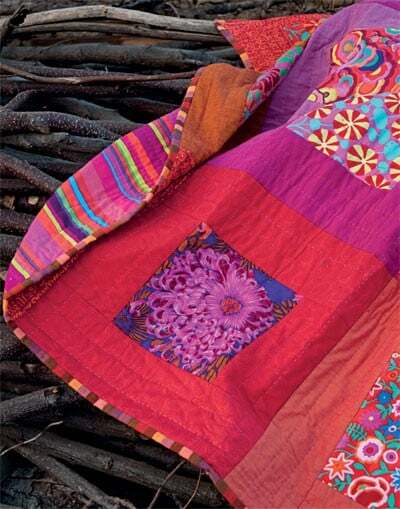 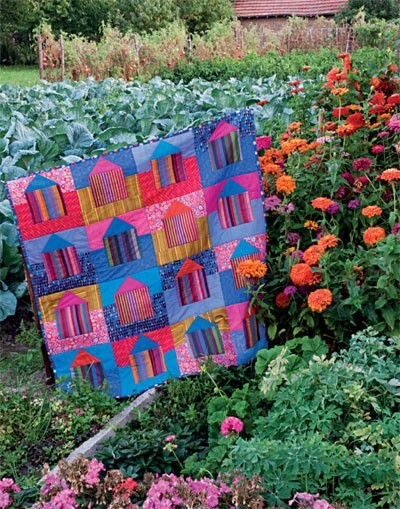 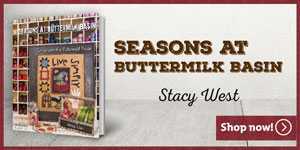 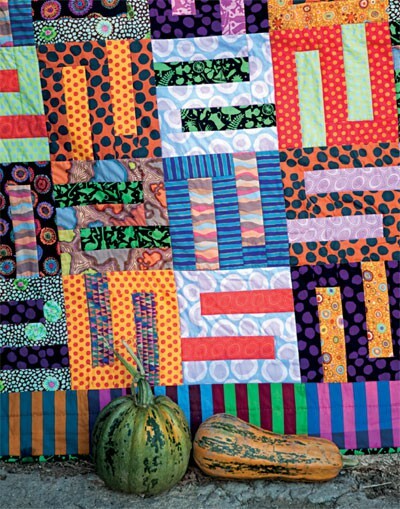 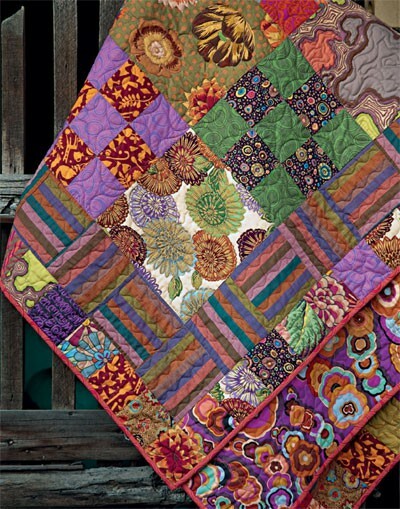 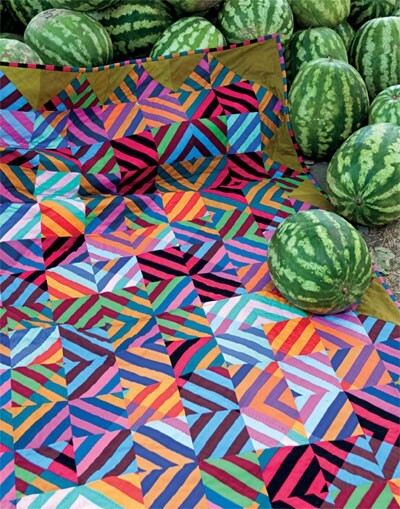 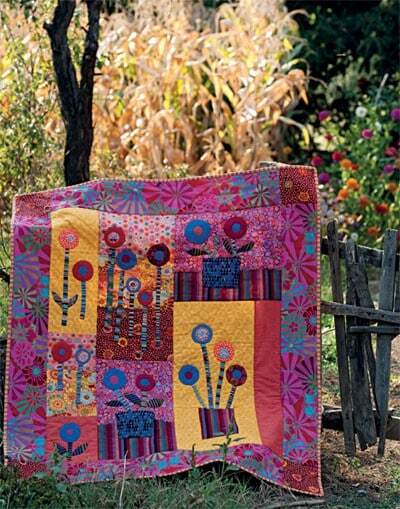 What a host of gorgeous, colourful projects!